The RGPD (General Regulations for Data Protection) will enter into force on 25 May 2018. 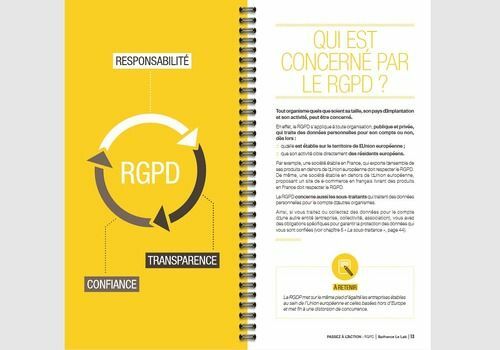 Aware of the difficulties encountered by the most modest companies in complying with the legislation, the CNIL (Commission nationale Informatique et Libertés) jointly publish this guide. It is a 32-page PDF document that provides a clear and concise summary of the regulations. The practical guide to raising awareness of the DGMP also provides solutions for compliance and the reflexes to be adopted to better manage personal data processed by VSEs and SMEs. Vipre Identity Shield is a software that allows users to secure data on the web. It also allows you to block access to your computer's microphone and webcam when necessary.